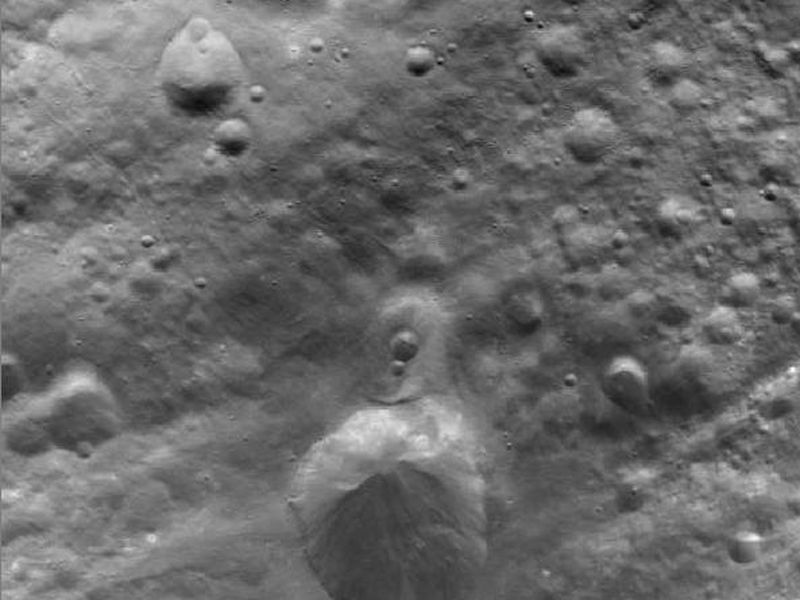 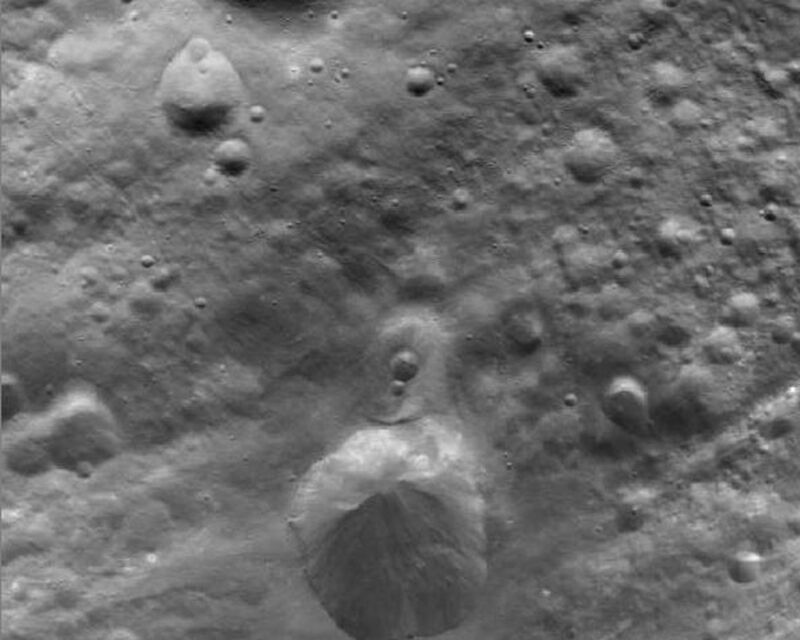 NASA's Dawn spacecraft obtained this image of the surface of Vesta with its framing camera on August 11, 2011. 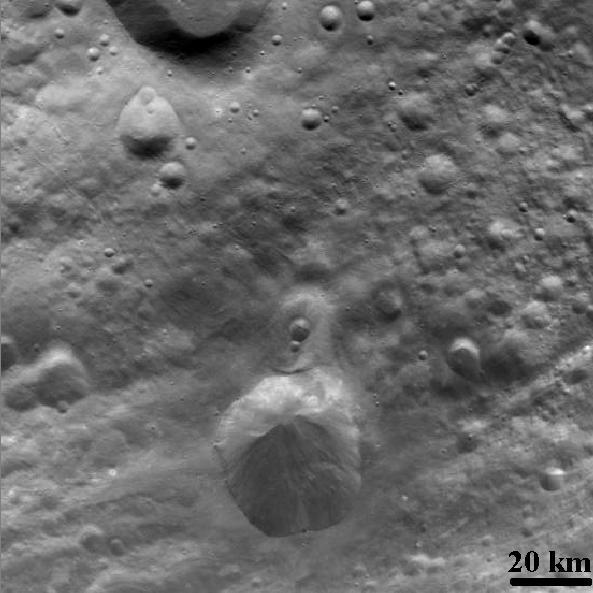 It was taken through the camera's clear filter. 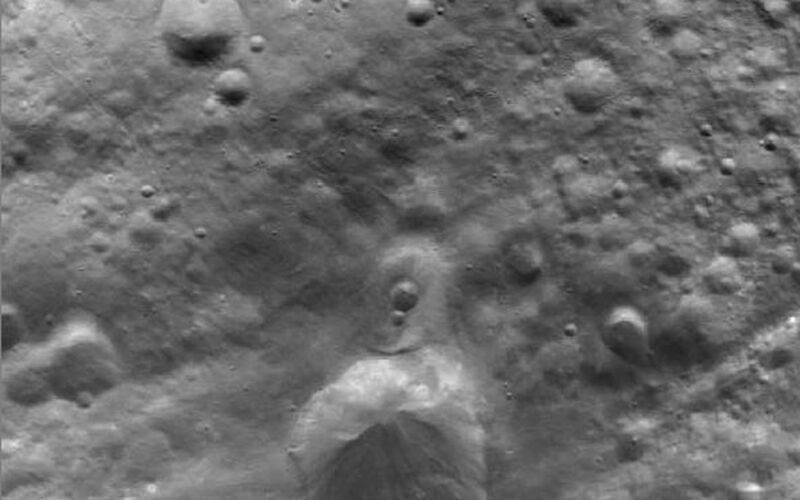 The image has a resolution of about 260 meters per pixel.